When it comes to writing lists like this I find myself not sticking at them. I believe its because I put too much pressure on myself by doing lists that are far too long. I've decided to do a bucket list again this year but not too much pressure to do loads. With that in mind I've compiled a list of 10 things we want to do this summer. 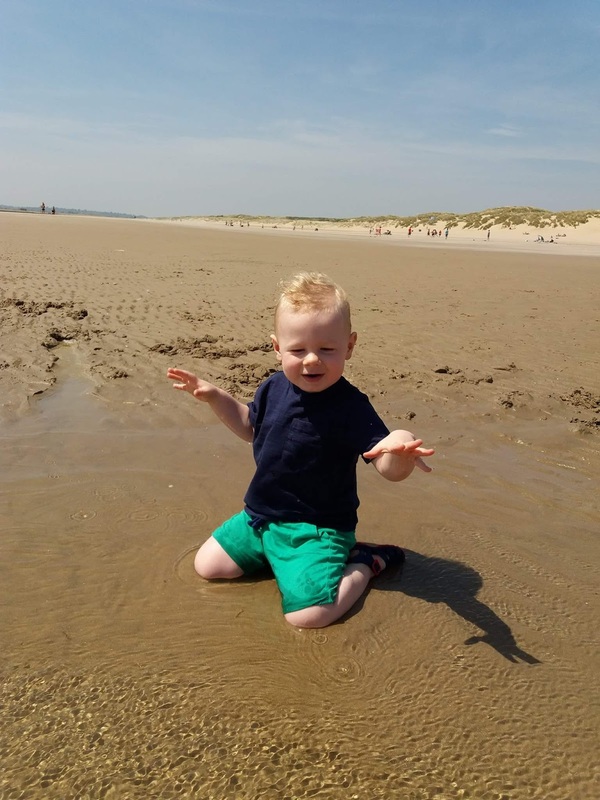 Blake loves playing in the sand and last year when we were on holiday he happily sat in a puddle fully clothed splashing around and playing in the sand. So heading to the beach this summer is a must! Again this is something that Blake loves and he just adores playing at the local splash park. It turns out there are another 2 within reasonable traveling distance too which we will try and go to. Hopefully we will have loads of picnics as a family and also meeting up with friends. I love getting my picnic mat out and being able to eat outside in the sunshine or indoors if the weather doesn't allow. Rushmere is country park which I'd love to take Blake to in the summer. We have been when its been colder and also when if was raining and Blake loved splashing in the puddles. 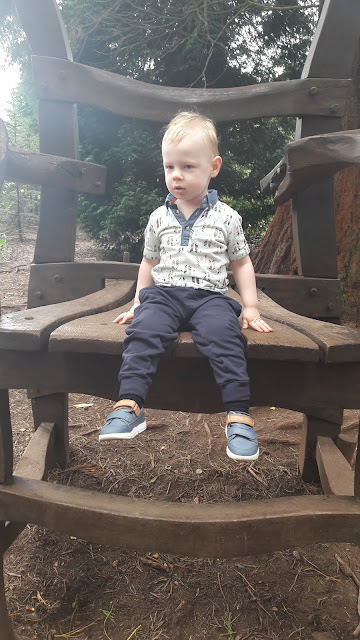 The park is Blake's favourite place to be so we will make sure we spend loads of time there. We are planning to do this when we go on holiday however it would be nice to visit our local pool and also try and get to the one near my Mum too. I have loads of ideas on my pinterest board/s and I'd love to spend time with Blake doing them together. I want to get outdoors and get Blake more confident with his balance bike and scooter. Ahh! It sounds like you have some lovely plans. Great list. I've just written one too - but mainly to find enough things to get us through 6 weeks school holidays!